Both producers extremely underrated, yet still come out with banger after banger. This track in particular, is especially huge, out on Size Records, which has been churning out some sick tunes as of late, this would definitely have to be at the top of their collection, the somewhat dark and bouncy synths and the wobble before the drop make this song. Check it out! 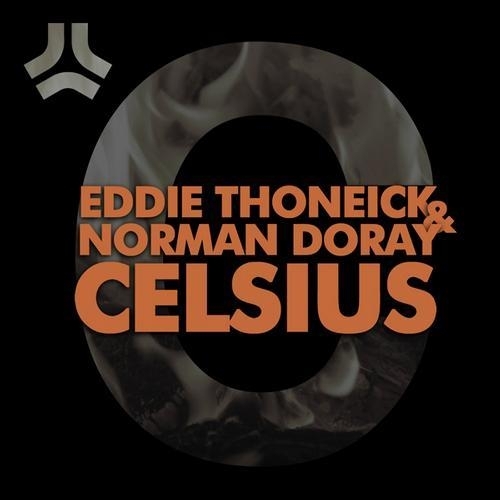 0 Respones to "RELEASE: Eddie Thoneik & Norman Doray - Ceslsius"